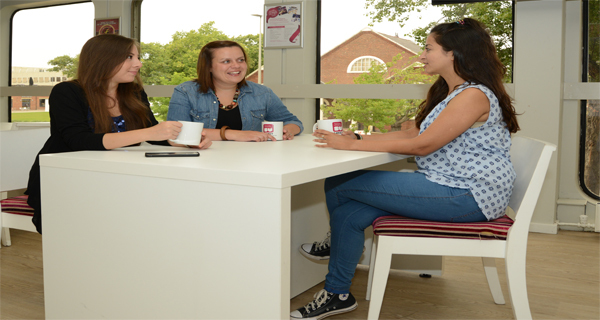 The Students' Union has a range of spaces for students to socialise, relax, learn and study in on the first and second floor of the building. Many of them are also available for students and the general public to hire out for private events. Find out more about each of them below or click on the logos on the right to get straight to a particular venue. 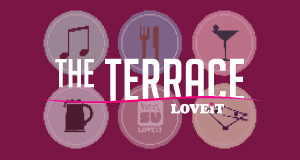 The Terrace (1st floor, SU Building) is open 7 days a week during semester time for a wide range of delicious hot food (tees-su.org.uk/terracemenus for full info), beverages, alcoholic and non-alcoholic drinks. 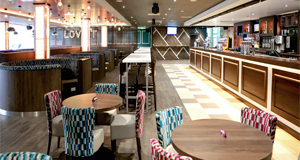 Students and non-students use it through to day to meet, socialise, eat and drink. 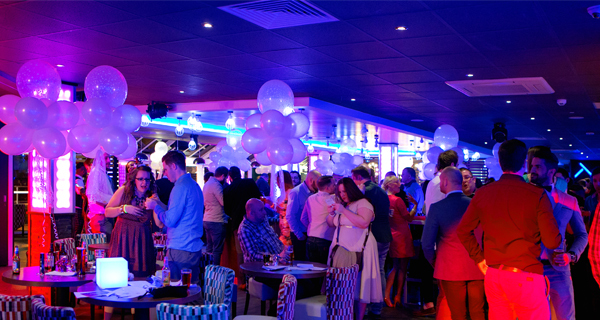 It's also open at night and weekends for events such as our Monday Night Quiz, Karaoke, 3-2-1 Fridays and the Shangri-La warm up on Saturdays and is a key part of big one off events such as Nightmare on Southfield Road (Halloween), Festive Friday (Christmas), St Patrick's Day celebrations and The Final Fling (End of year party). Many people also enjoy a range of sport on our state of the art big screens including Premiership and European football, International Rugby and more besides. Open 9.30am to late weekdays, Open 12pm to late weekends, Food available from 9.30am to 7pm weekdays and 12pm to 4pm weekends. The space is available to hire for private parties, click here for full information, prices and venue specifications if you wish to hold your events in The Terrace. 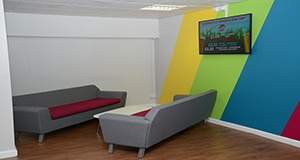 The Hub (2nd floor, SU Building) is used by a wide range of student groups including clubs, societies and volunteers for events, meetings and training. 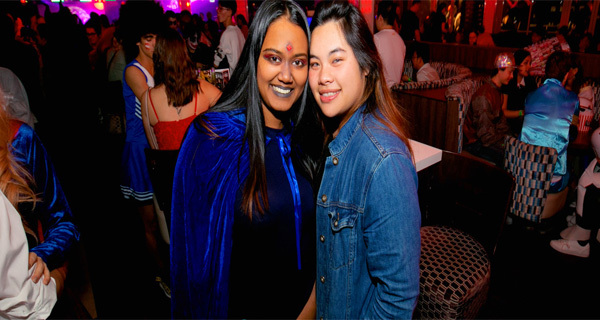 It's also our main venue for club nights and special one off events such as Nightmare on Southfield Road (Halloween), Festive Friday (Christmas), St Patrick's Day celebrations and Final Fling (end of year party) along with daytime freshers events each September. 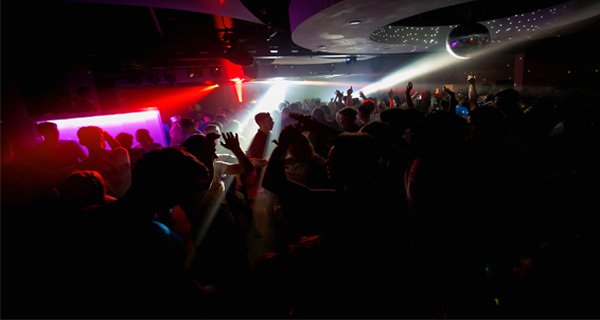 The venue is available to students on request by liaising with activities or events staff. 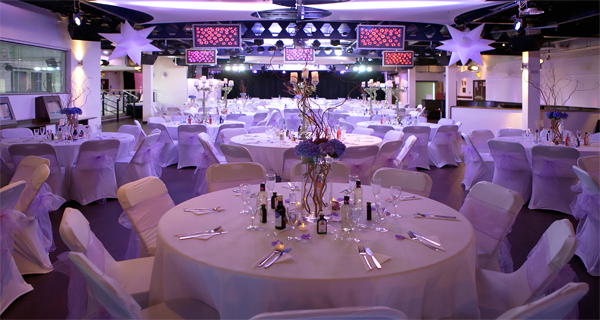 It's also a hugely popular venue for private events including birthday parties, wedding receptions, corporate events, awards dinners and presentations plus much, much more. 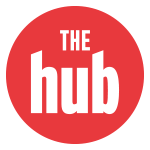 Click here for full information, prices and venue specifications if you wish to hold your events in The Hub. 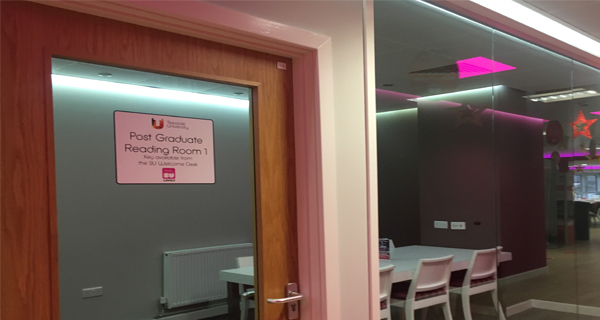 The Love It Lounge (1st floor, SU Building) is available 7 days a week whenever the building is open* with a wide range of space for students to study, meet and socialise. 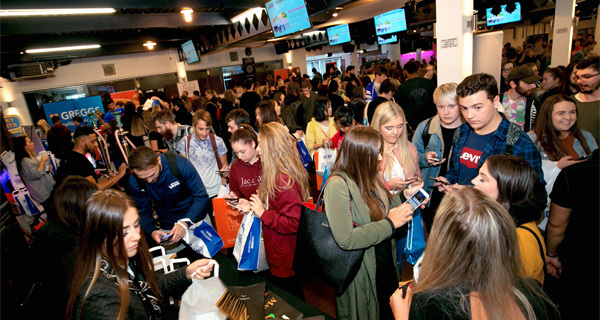 There's also two meeting rooms which can be booked through the SU Welcome Desk (1st floor, SU Building) and the space is often transformed for fairs, campaigns days and other big SU events. 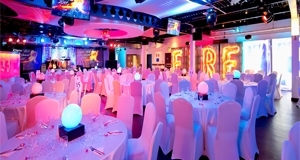 It's also regularly used as a "second room" alongside The Terrace at night to show alternative sports matches on the big screen in there and during big events such as Final Flin (end of year party). 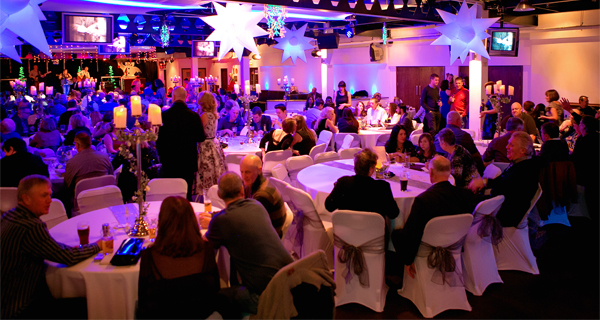 The venue can be booked out by students and non-students, find out more about using it for your private event by clicking here. *TUSU reserves the right to close the space when required for our or external events. The SU Studio (2nd floor, SU Building) is a space for students to learn, create and develop individually or in groups. 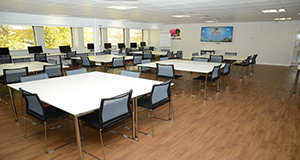 The main venue includes a wide range of break out, study and meeting spaces alongside 10 computers, there's also two bookable private meeting rooms alongside it which students can reserve by speaking to staff on the SU Welcome Desk (1st floor, SU Building). The main space is available 9am to 7pm weekdays only. 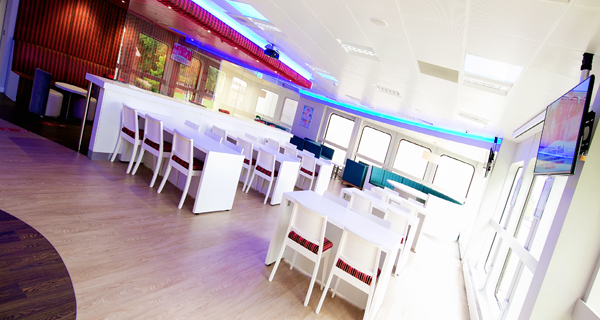 The venue can be booked out by students and non-students, find out more about using it for your private event by clicking here. 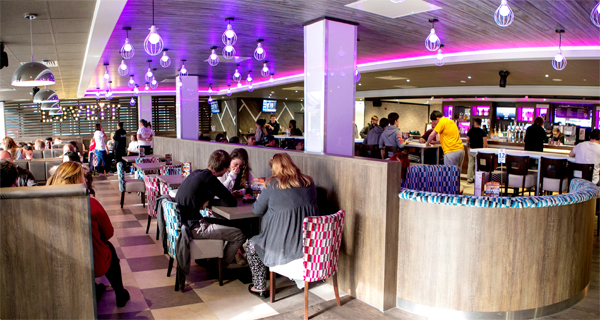 The Snooze Room (2nd floor, SU Building) is only the second such facility in UK Students' Unions. 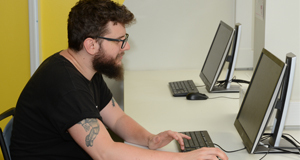 Students can book a space in of our two rooms to rest between lectures and seminars by speaking to staff on the SU Welcome Desk (1st floor, SU Building). It originally launched to great interest in March 2016 and continues to provide short but essential opportunities for rest and relaxation to many students each year. The facility is monitored throughout the day and has CCTV installed, rooms are also divided between those who define as male and those who define as female. 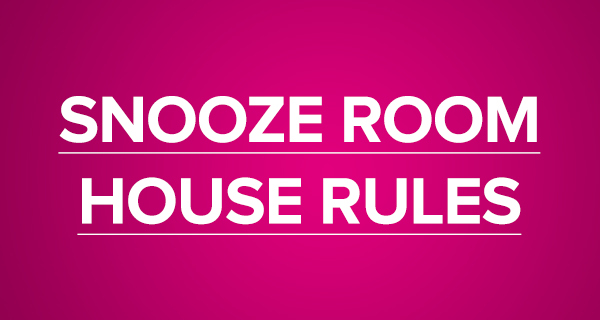 See the full house rules for using the spaces above.